NAMI California highly encourages workshop applications that incorporate and address diverse communities through dynamic strategies and programs including, Multimedia, Education/Training, Personal Stories, and Advocacy. 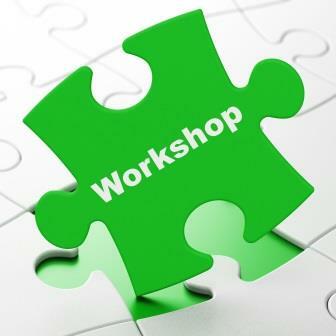 Available workshop spaces are limited and will be reviewed by the Conference Program Committee. Workshop proposals must be submitted by March 10, 2017 to be considered. Click here to download the Workshop Proposal Application.